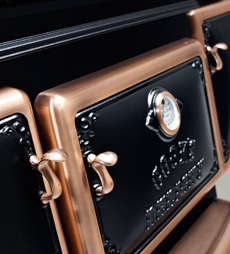 The ultimate in customization… each Elmira Stove Works pro-style range is custom crafted to your request. 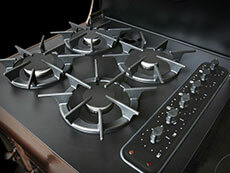 Choose the model, color, options and accents that suit your personal style and your cooking style. 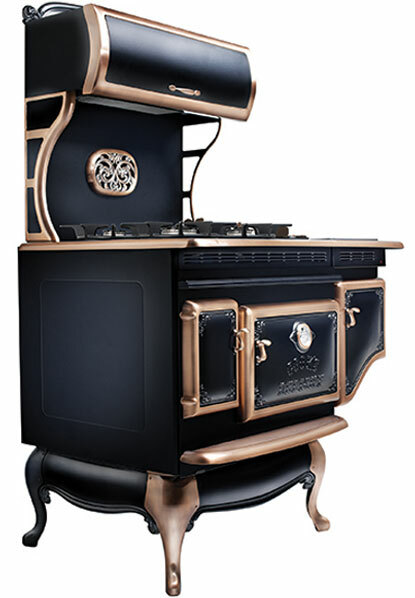 Our ranges offer several hundred combinations of styles, colors and features, and will truly be the focal point and centerpiece of your kitchen.